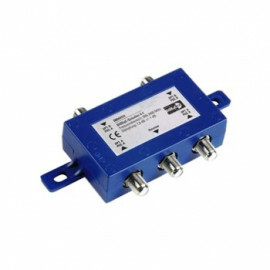 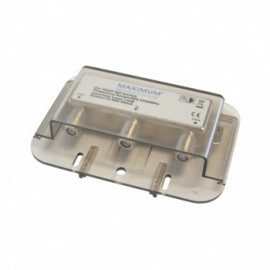 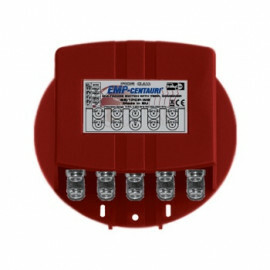 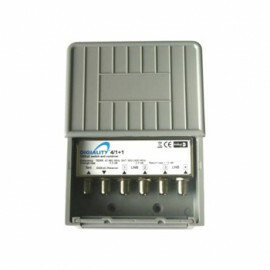 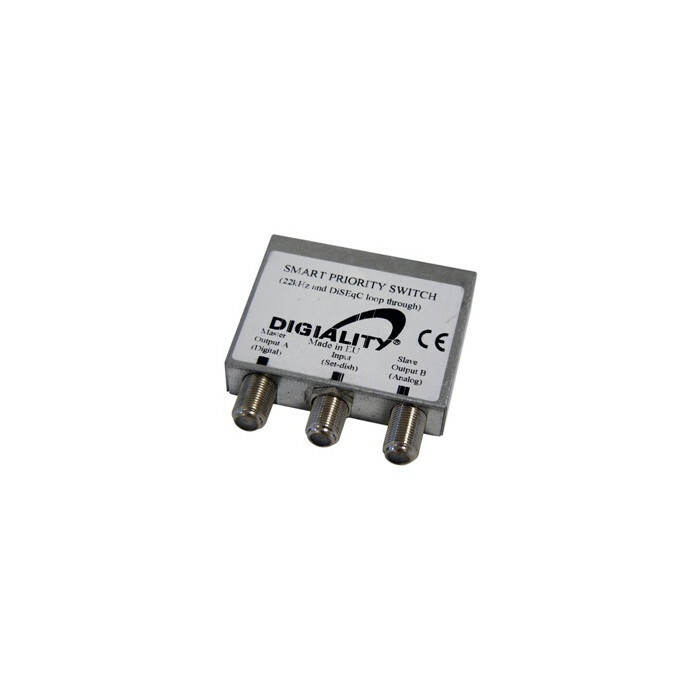 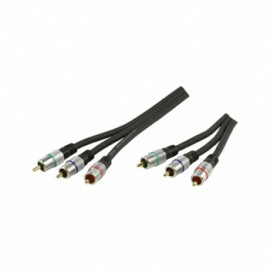 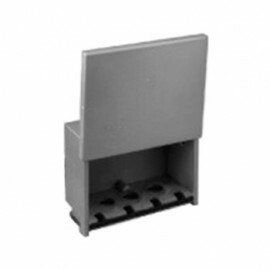 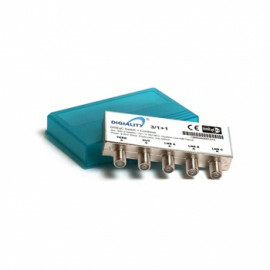 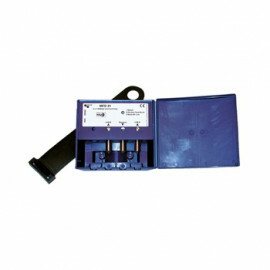 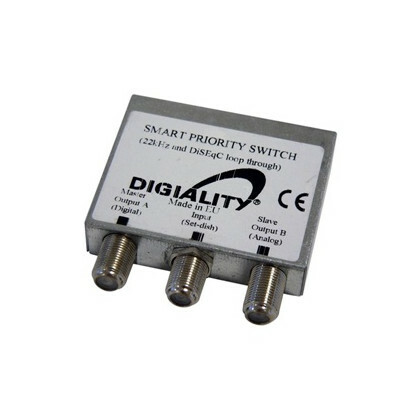 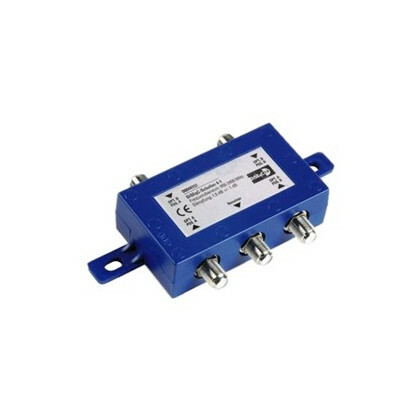 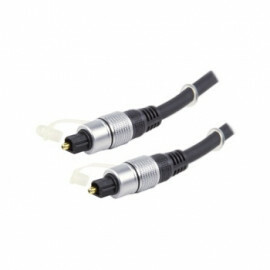 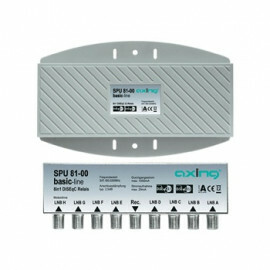 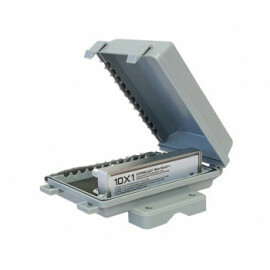 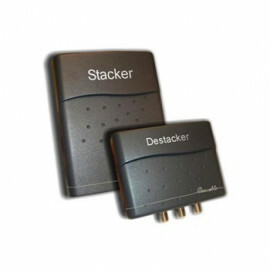 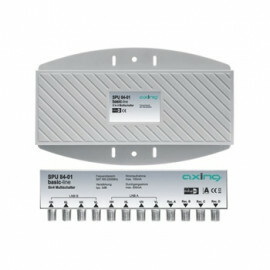 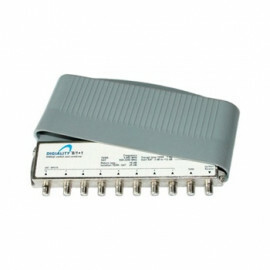 Smart Priority Switch - SPS from Digiality. 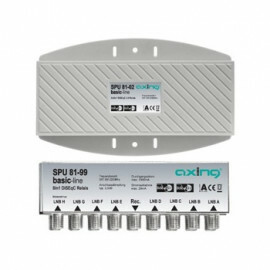 Simple automatic switch enabling two receivers to work with one Dish/LNB. 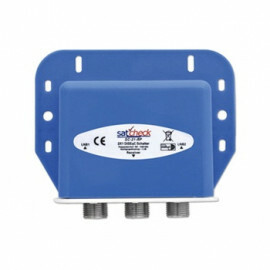 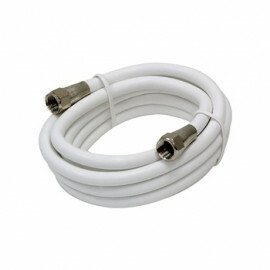 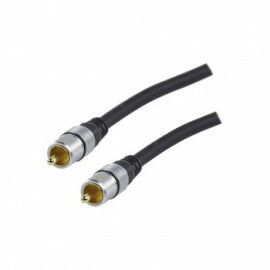 Connect 2 receivers to one satellite dish. 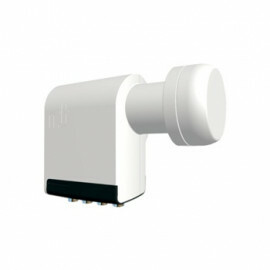 Input A takes priority (master) and controls the LNB, input B goes from slave to master if the receiver on the A-input is turned off.